The days of seeing futuristic movies or shows on TV where people are able to control their homes at the touch of a button aren’t just a pipe dream anymore. Thanks to technological innovations, and specifically the creation of whole-home automation systems you can now do exactly that. Let’s take a look at some of the things that can be controlled with the best home automation in West Palm Beach. Ever find yourself in a situation where you are in one room of the house and forgot to turn the light off in another room? Or maybe you went away on vacation and couldn’t remember if you turned the lights off. Well, with home automation those problems aren’t problems anymore. As long as you have your smartphone or tablet with you, and can access your app, you can control the lights in your home from anywhere. Chances are you have a security system in your house so you can have the peace of mind of knowing your home is protected when you aren’t home. Well, with home automation systems you can take that a step further. 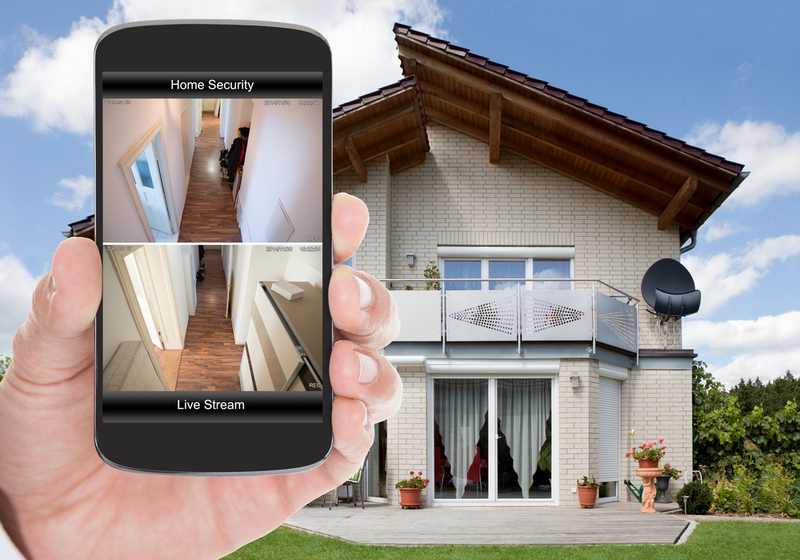 With the combination of home automation and security cameras, you can monitor what is happening in and out of your house whenever you want just like you are home. Someone at the door? Ask who is there and talk to them remotely like you would if you were home. Wondering if the kids got home from school? Fire up the camera and see if they are in the house. Once again, all you need is the access of your app and you have it all at your disposal no matter where you are. Are You Looking for the Best Home Automation in West Palm Beach? If you are thinking of turning your home into a smart home, consider home automation. Contact us today to learn more. 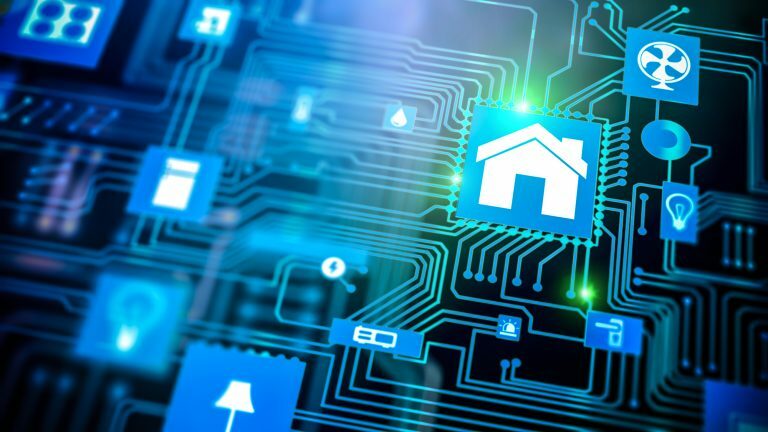 Smart Home Security in West Palm Beach | What Can I Control?Home Theater Systems in West Palm Beach | Why Should I Get One?